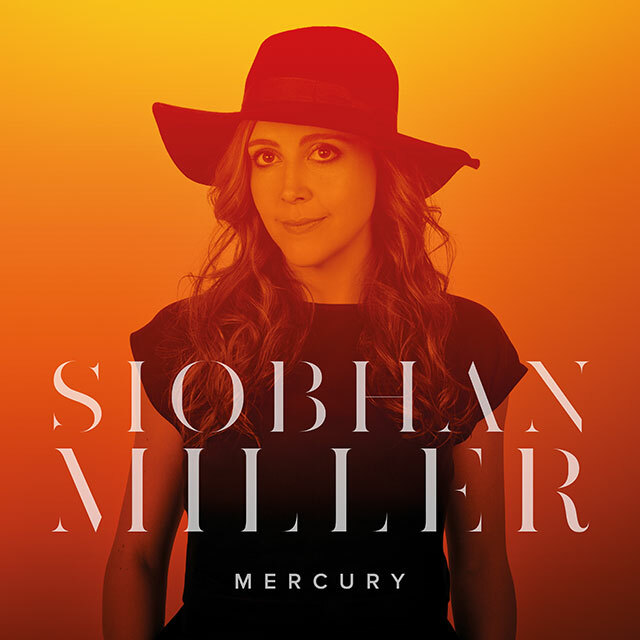 Scottish singer-songwriter Siobhan Miller will release her third album Mercury on 2nd November 2018. The album is Miller’s first of entirely original material. It was recorded in Glasgow with producer Euan Burton, and it features co-writes with Lau’s Kris Drever and Admiral Fallow frontman Louis Abbott. One of the album’s key themes is memory and many of the songs see Miller looking at what we leave behind us in various chapters of our own lives and where we are headed, individually and as a society. Mercury will be supported with an extensive UK tour running through October and November. Miller won the 2018 BBC Folk Award for Best Traditional Track, where she was also nominated for Best Singer. She is the only ever three-time winner of Scots Singer of the Year.